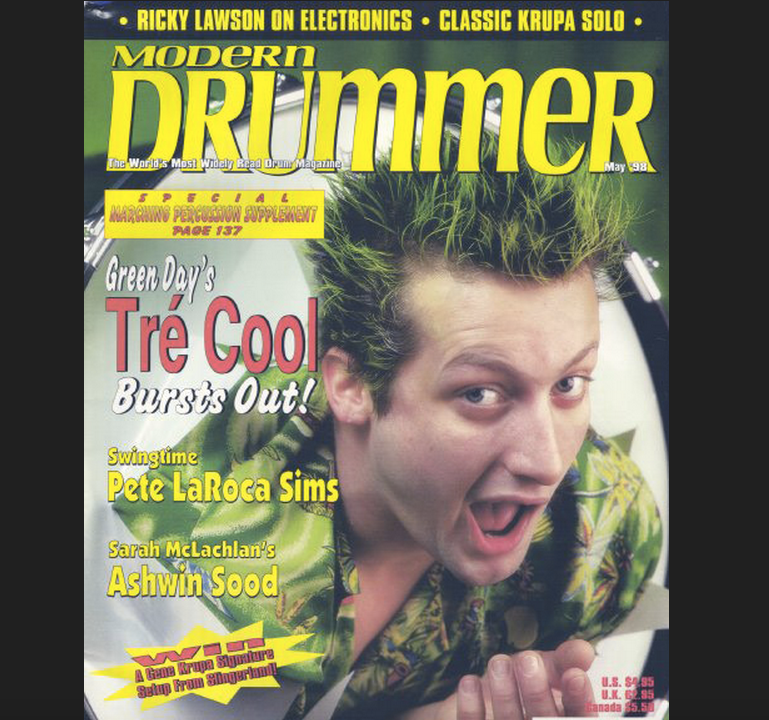 In the [interview](http://www.greendayauthority.com/articles/5/12/) with *Modern Drummer* magazine in November 1997, Tre mentioned that his signature drum kit is being made, "They're making a Tre Cool signature kit for me, which I'm totally psyched about. It's gonna be called Spitfire, and Slingerland is gonna sell them amazingly cheap. They're trying to compete with Pearl for the young rock drummer market. 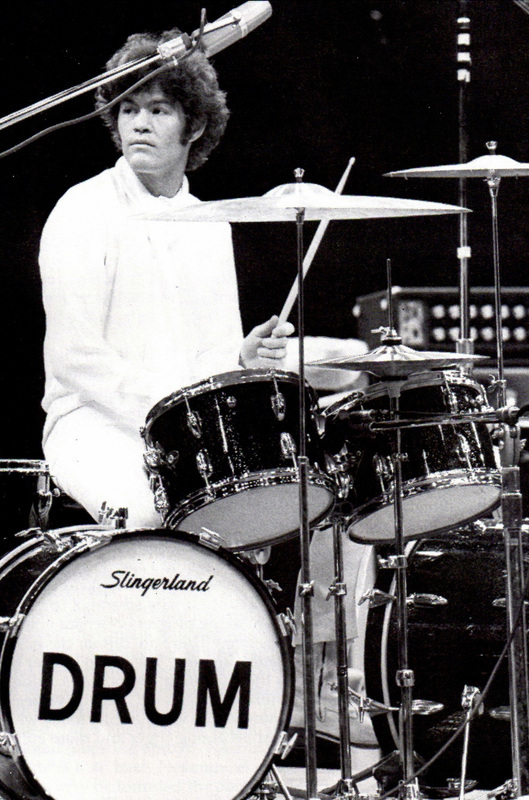 It's a bottom-line drumset, but that's my main interest - a drumkit that kids can afford to buy. I'm sure the drums will sound great for what they are. But sure, I wouldn't probably recommend going into the studio with a set. But who knows? They might sound really good. The main thing is that they're inexpensive. I wouldn't have done it at all if a set didn't sell for under $1000. I'm not gonna tell kids to go out and play some overpriced stuff. I can't hang with that." Tre used this drumset during 1998-2002 period. No reviews or videos yet for Slingerland Spitfire Drum Kit. With an Equipboard account you can rate this item, add it to your collection, submit a review to discuss what you like and dislike about it, and associate Slingerland Spitfire Drum Kit to artists that use it. Create an account!